We are Rudolph's. We love food. 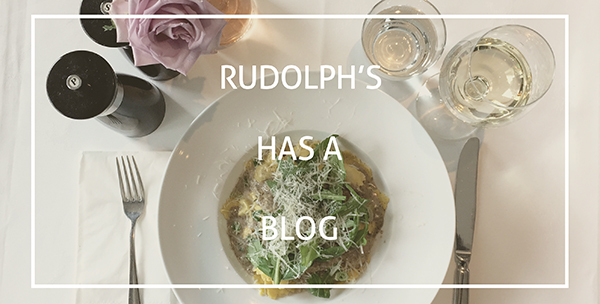 Rudolph's is a family of four: Helga runs the restaurant, Katarina is head of service, Alfred is head of operations, and Richard is the legal advisor. I am the new addition to the family, the import from California, who is in charge of most of the content you will see on our website and social media pages. Together we try our best to bring the best to you, our customer. We bring our love of quality and delicious food into our restaurant every day, but we also enjoy cooking and baking at home, and this blog, or journal, is to share some of what we have learned through our combined 35 years of Gastronomy, and 10 years of baking and cooking gluten-free. As we test new recipes, gluten-free flours or flour-mixes, I will create posts so you can experiment, cook, bake and mix at home. If you are curious about anything send me an email! shop@rudolphs-hamburg.de I am currently working on my German language skills, but challenge me by writing in whatever language is most comfortable. Enjoy! 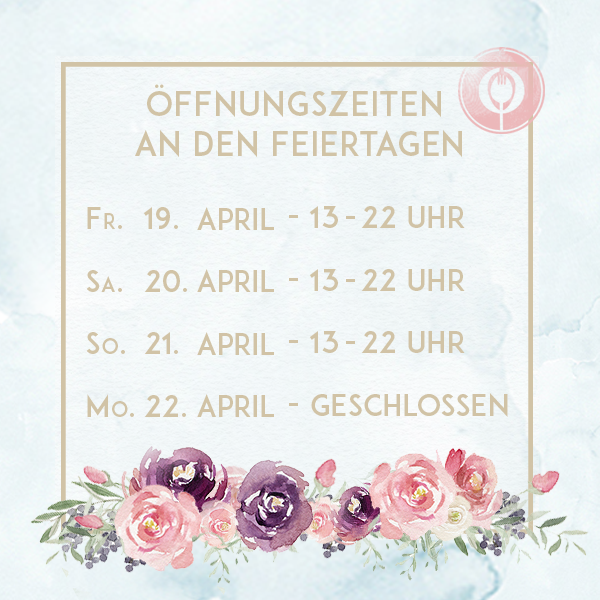 Meine persönliche Liebe zu Schokolade kennt keine Grenzen. 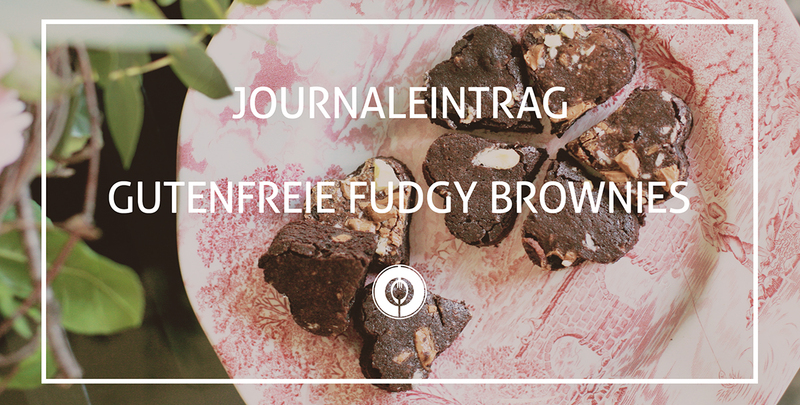 Diese fudgy glutenfreien Brownies sind so lecker und sind leckeres Vanilleeis. Yum. Zum Rezept! Es gibt nichts, was ich mehr liebe als ein einfaches Gebäck. Als die Geschichte besagt, diese Kuchen entstanden im Finanzviertel von Paris. Sie wurden in traditionellen rechteckigen Formen gebacken, die jeweils einen Goldbarren darstellen. 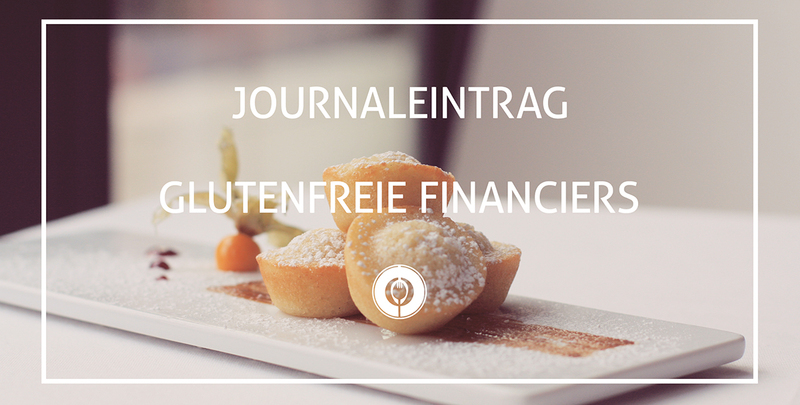 Financiers sind eine vielseitige, erhebende Begleitung zum Nachmittagstee oder als Dessert mit frischem Obst und Eis. Zum Rezept!